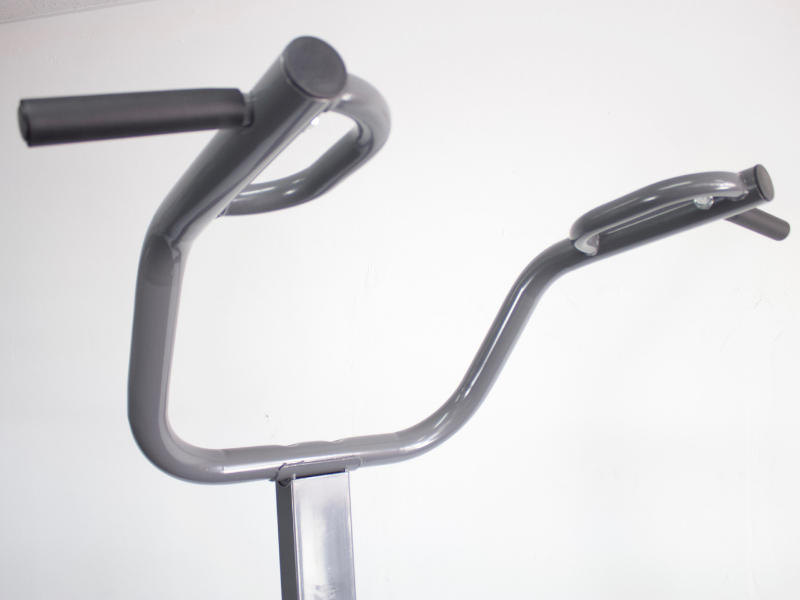 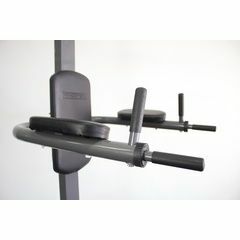 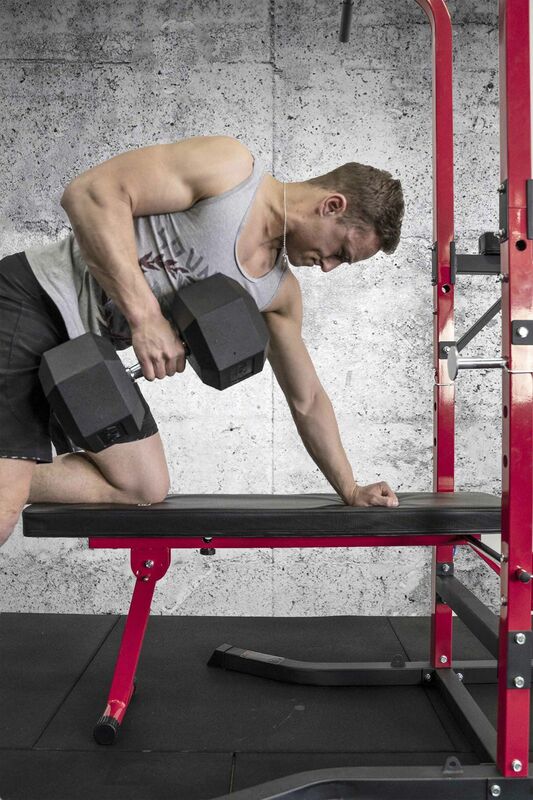 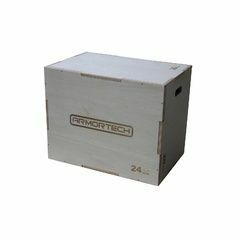 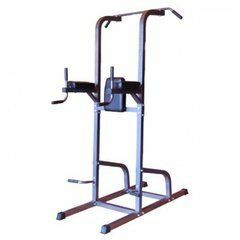 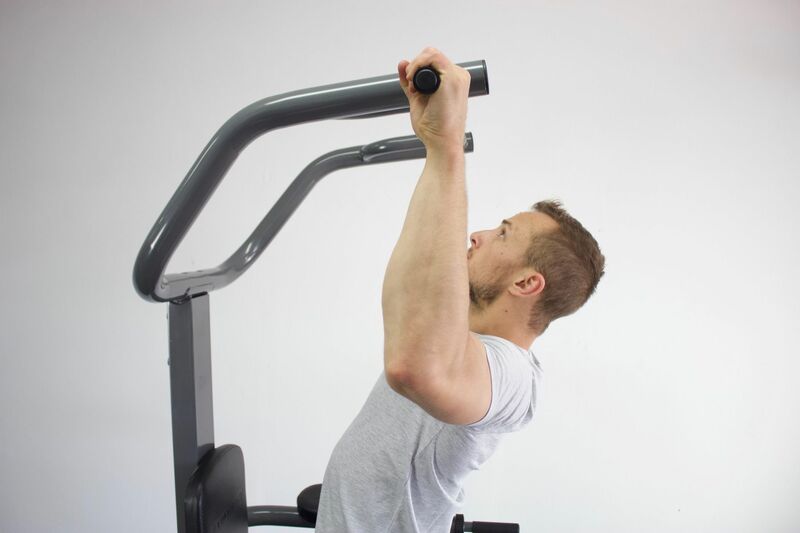 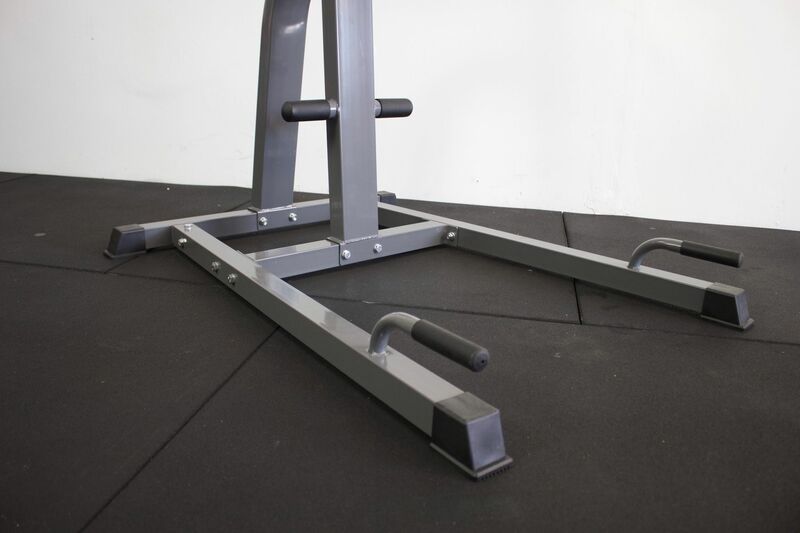 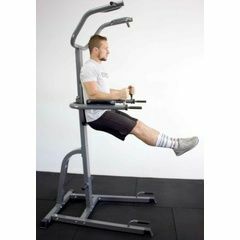 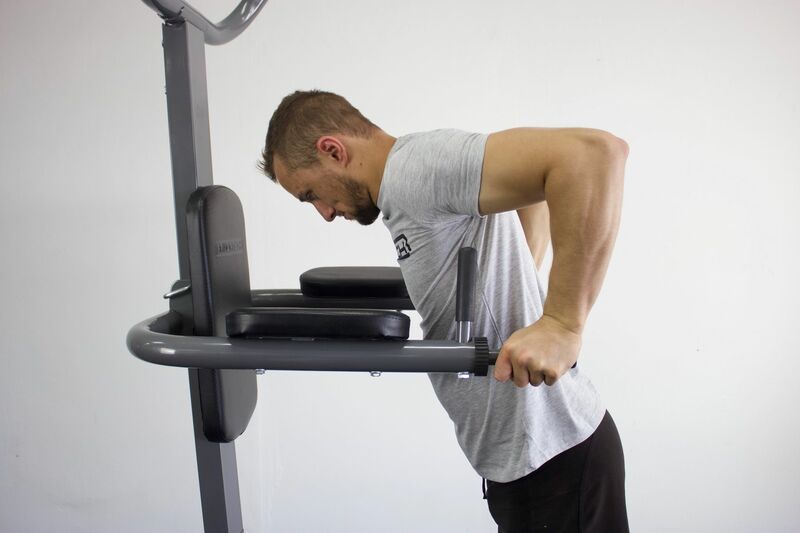 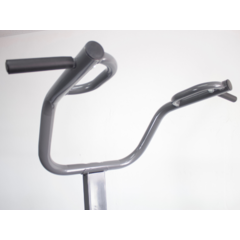 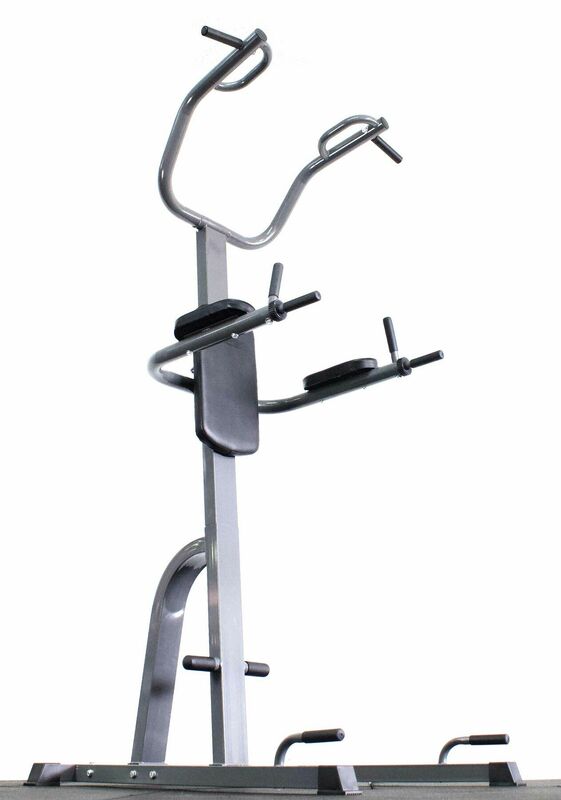 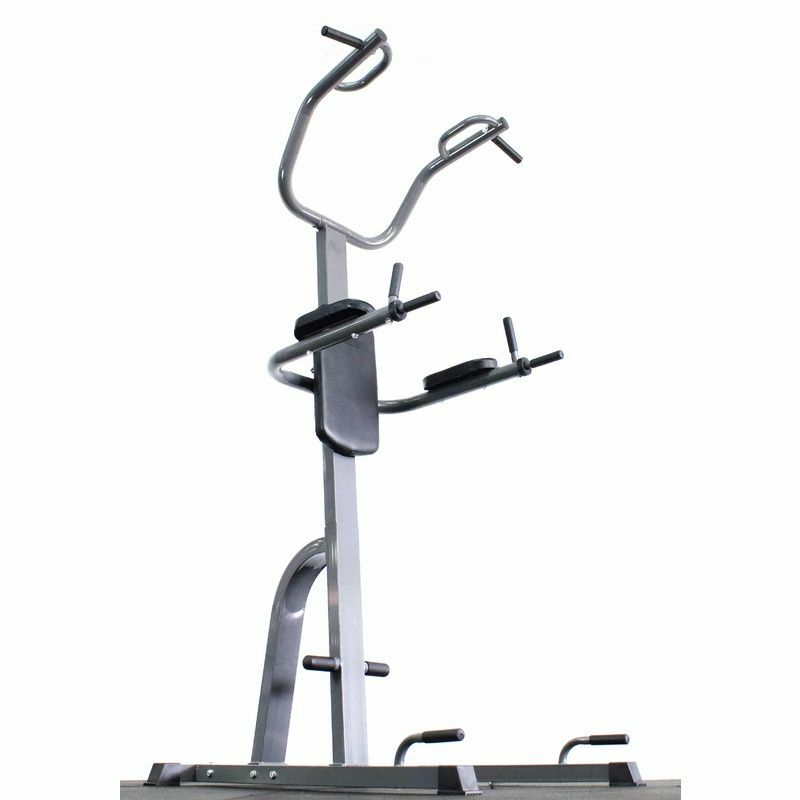 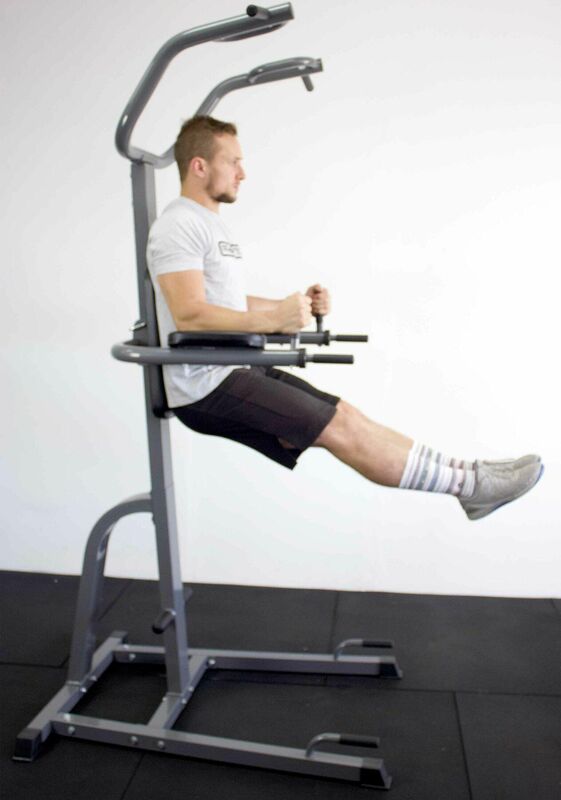 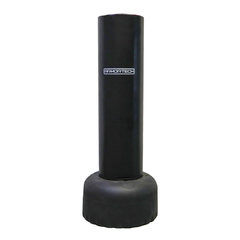 The Armortech VKR Power Tower offers an extremely effective home gym workout, using a series of body weight exercises to enhance your natural upper body strength and increase muscle mass in your chest and triceps using dips, back and biceps with pull ups and chin ups and abdominals with leg and knee raises. 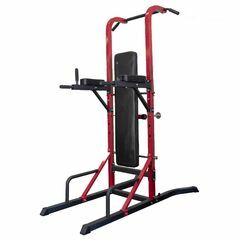 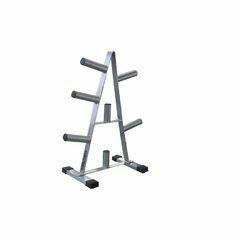 The VKR tower uses a compact yet durable heavy gauge frame work, this stable design can hold users up to 140kgs, a sheer testament to the build quality. 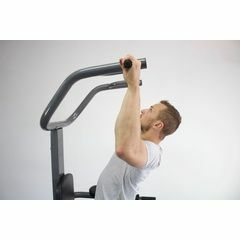 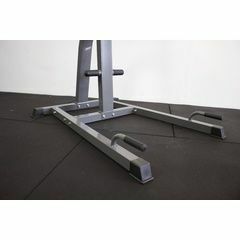 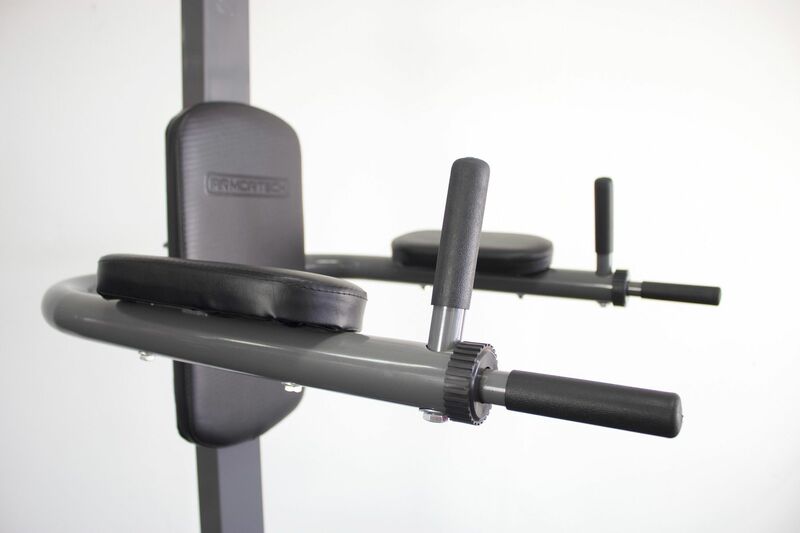 The whole gym is completely forward facing, unlike other power towers you don't have to access the back of the machine making it extremely convenient if you are tight for space. 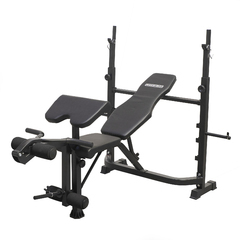 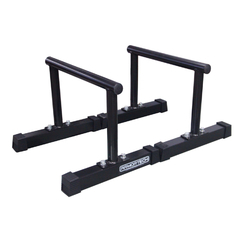 Relatively easy to assemble, very comfortable to use, and a reasonable price.